25 years ago George W. Bush did what was unlikely, if not impossible — he snatched control of Texas’ governorship from a popular Democratic incumbent. And the rest, literally, is history. 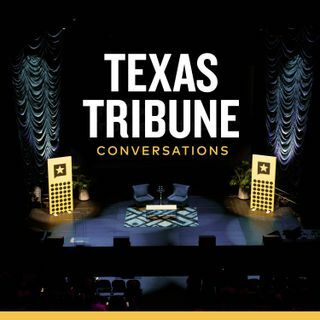 This conversation was recorded before a live audience during the Texas Tribune Festival on September 28, 2018, in Austin, Texas. Like what you hear? Tell your friends to subscribe to the podcast.